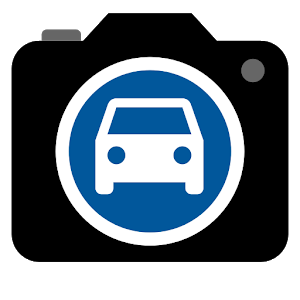 With Car Camera pro you'll get rid of the problem of buying expensive dashboard cameras. Car Camera will surely surprise you with the uniqueness of its features. All of it for a fraction of the price of a standard dashboard camera. 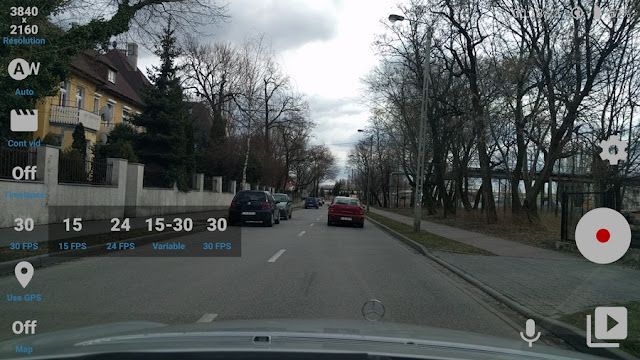 Do you dream about a dashboard camara which you would treat as a "black box" ? Maybe you would like to record a long journeys while capturing both video and gps location data? Or maybe you would like to create a short timelapse videos from your long trips? If at least once your answer was yes, Car Camera pro application is for you.